BlackBerry 8830 World Phone Coming to Telus | BlackBerry Blast! The BlackBerry 8830 world phone is already offered by Verizon and soon to be at Sprint. Now word from Canadian carrier Telus that they too will offer the BlackBerry 8830 world phone. 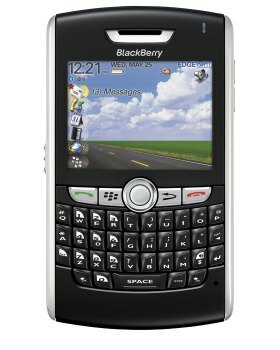 The BlackBerry 8830 is a CDMA QWERTY keyboard phone from RIM, but allows users to use GSM networks worldwide. This is welcome news for users who travel abroad but have a CDMA carrier at home. Telus has a coming soon page up that states a price of $499 with a 3 year term.